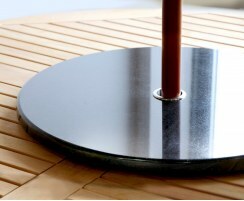 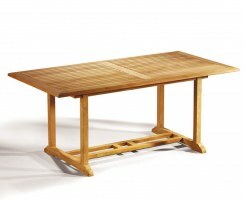 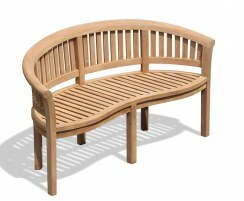 Our Dorchester teak garden tables are a solid and stylish addition to any garden or patio. 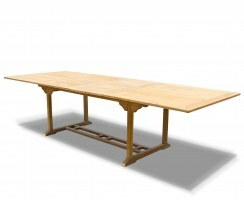 Particularly ideal if you like to throw dinner parties, they are easily extendable to provide more room for your extra guests and extra food! 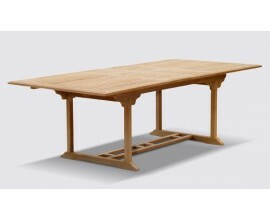 Manufactured from sustainable grade-A teak for supreme durability and longevity, these tables are hardwearing enough to be left outside year round in all weather conditions and require virtually no maintenance. 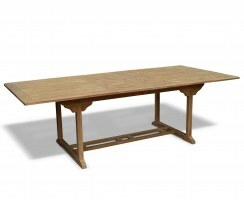 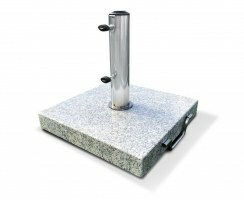 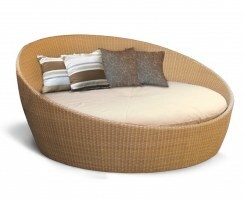 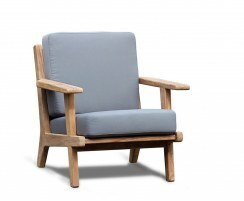 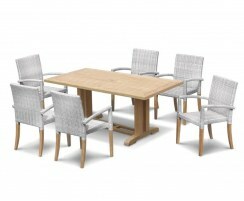 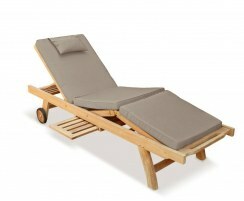 View our range of Dorchester extending garden tables.